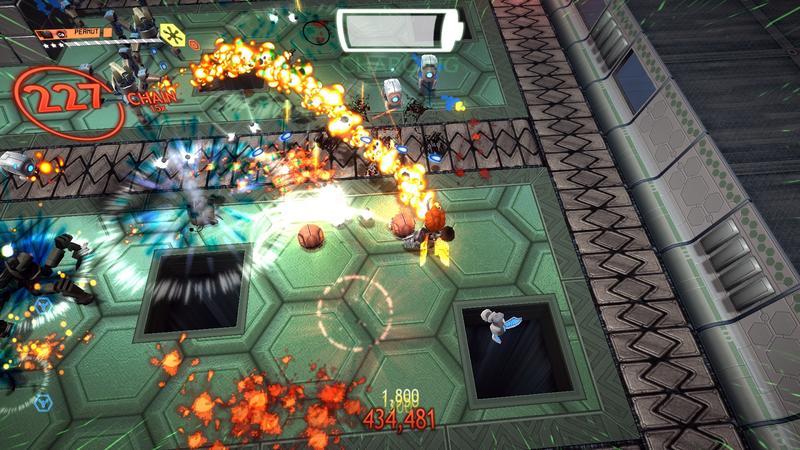 Assault Android Cactus is an arcade style twin stick shooter set in a vivid sci fi universe. 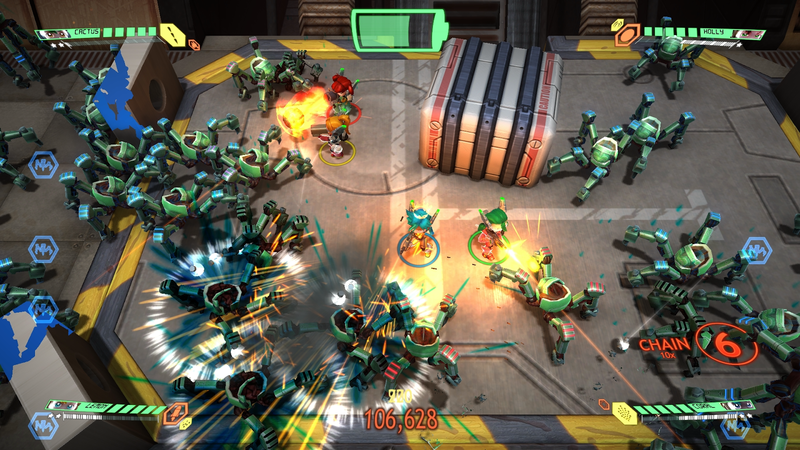 Cactus might just be a Junior Constable in the Interplanetary Police, but when she ends up stranded on a crippled space freighter under attack by its own robot workers, she'll do whatever it takes - including conscripting any fellow androids she finds along the way - to reach the brain of the ship! 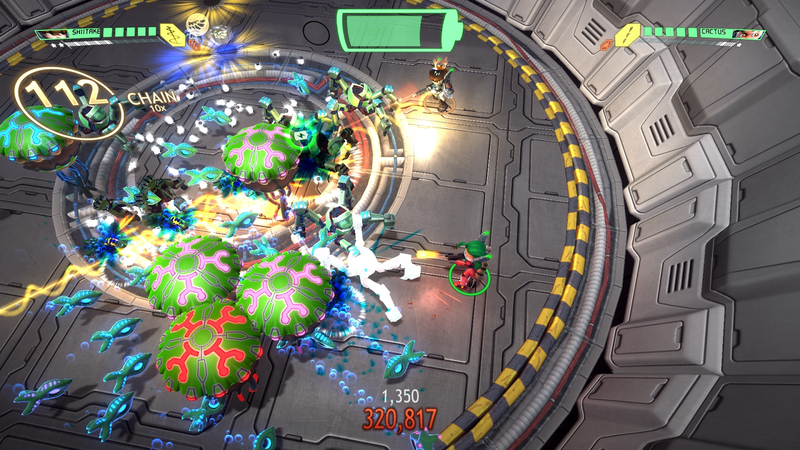 Assault Android Cactus is the first game of indie start-up Witch Beam, we're a three person team based in Brisbane, Australia. Learn more about us here and check out our Development Blog for more info! 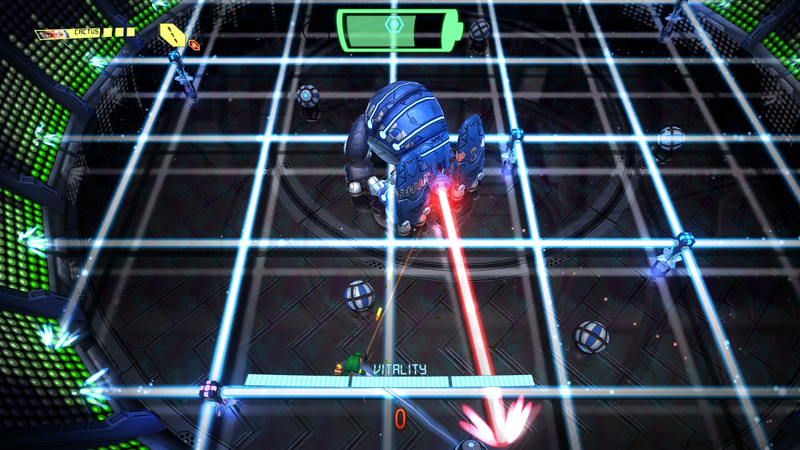 Our game is available for Windows, OSX and Linux through the Humble Store or on Steam and for Playstation 4, Xbox One and Nintendo Switch through digital download.